Inspired by the northern lights and midnight sun of the Arctic North, brilliant musicians will take you on a journey through the folk music of northern Norway, Sweden and Finland. 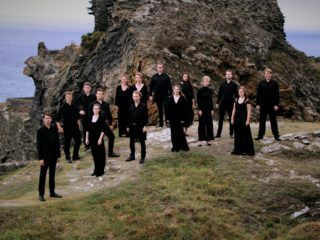 On 23 March, Sound of the Arctic takes place at the Norwegian Church Arts Centre in Cardiff. Prepare for an evening with outstanding musicians and music inspired by the northern lights and midnight sun of the Arctic North, hosted by KultNett from Nord-Troms in Norway. 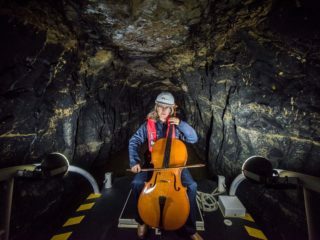 Sound of the Arctic is a unique collaboration between violinist Kristin Mellem, tenor Øystein Fredriksen and acclaimed fiddle master Daniel Wikslund, highlighting the rich and varied musical traditions of Arctic Norway, Sweden and Finland. Joining them on stage is an excellent band of Arctic musicians. 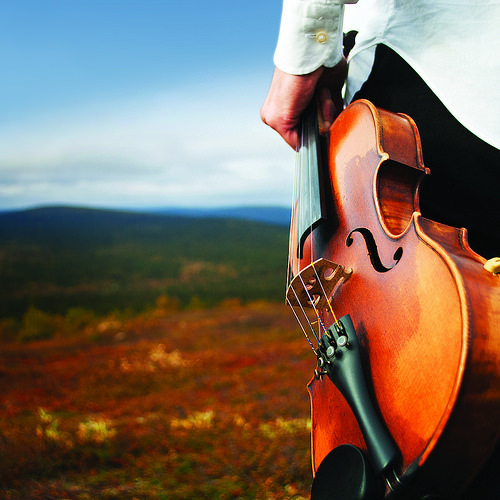 From the melancholic tunes of the Finnish woodlands, the joik of the Sámi and catching fiddles of the traditional dances – you will experience it all at the Norwegian Church Arts Centre.